The government today announced that anybody having information about black money may send it to blackmoneyinfo@incometax.gov.in. I think we should all help the government. I just sent my black money info (picture attached). You also please help the government! 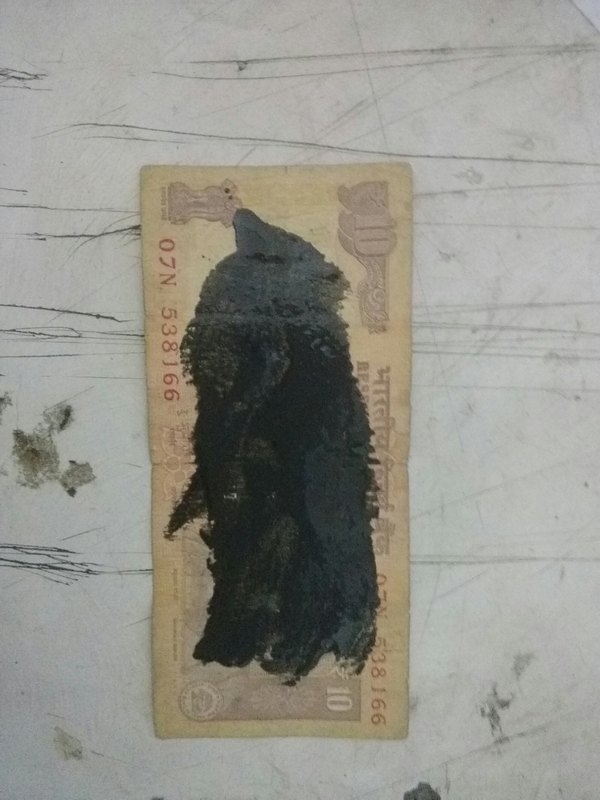 Be the first to comment on "Please Help the Government Discover Black Money"